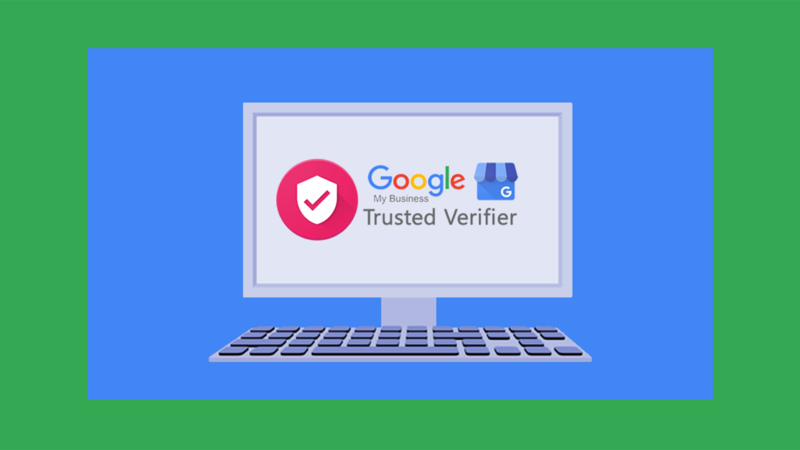 What is Business Verification on Google? Getting your presence or business verified on Google is really important for you as public figure and your local business which is easy for your audience to find you and learn more about your services. Why You Need Business Verification on Google? Manage your information: Manage the information that Google users see when they search for your business, or the products and services that you offer. Interact with customers: Read and respond to reviews from your customers, and post photos that show off what you do. Businesses that add photos to their listings receive 42% more requests for driving directions on Google Maps and 35% more clicks through to their websites than businesses that don’t. Understand and expand your presence: See insights on how customers searched for your business, and where those customers are coming from. You can also see information like how many people called your business directly from the phone number displayed on local search results in Search and Maps. We provide the business verification solutions (Verified on Google and Google My Business) based in Cambodia.